Have You seen the current scenario of the market? The market is growing like anything. The bullish trend is going on but have you focus on one most important thing? i.e. If the market is growing, stocks and companies are also growing good but your portfolio? Because there is no growth in any traders’ portfolio. That is the biggest question of every trader if the market is growing then why their portfolios are not growing? 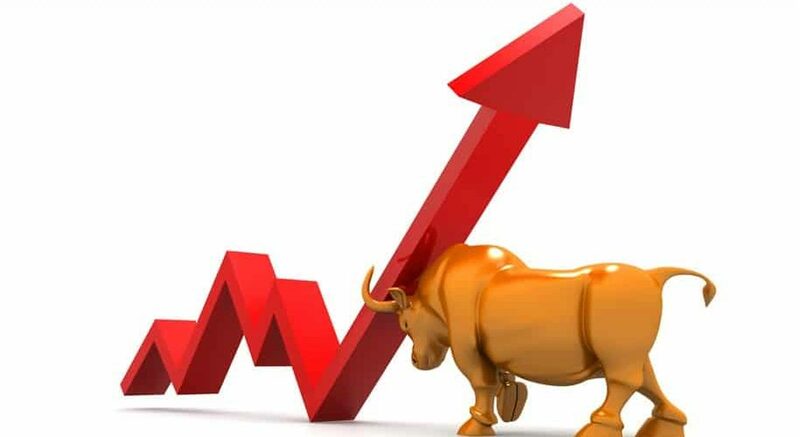 It has the biggest myth of every trader that they think with the help of technical analysis and fundamental analysis they will become a successful investor in the market. But in reality, there is one another thing is more important than this analysis-paralysis i.e. Emotions. Because with the help of technical and fundamental analysis, majority traders are in the profits (actually because of a current bullish trend but..) but very fewer profits. And this is because of their greedy nature. They think like if they will not be able to get this much profits then what they will do? That’s why they book their positions early. But as we know in the stock market, as much entry is important the same way exit is also that much important. Actually, let me give the recent example of my one of my good friend. The moral of the story is, have some patience while you are riding a winning horse. But no one is ready to hold their winners and cut their losers. Like this, you have also many stories as my that friend faced the same thing on Kotak bank also. As we are watching Kotak Bank is also growing very good. Because of his greedy nature he just able to gain around 2000 rs. in intraday. But in next few days around expiry if he held his position then he might be able to make 5x-6x money. Now I hope you understood what I was talking about… because the market is also working on probabilities and opportunities. And if you are getting the opportunity then you should grab it and use it properly. 1. You have set the wrong expectation: almost every trader wants to earn as early as possible. Few of them wants to earn double in just 1 month or 6 months. But can you tell me, have you ever thought practically in the market… Professional traders and successful traders like Mr. Rakesh Jhunjhunwala, Mr. Radhakishan Damani have to wait for the years and years… Also, FII came into the market for just 15-17% returns. But our retail traders want to convert their portfolio double in just 1-6 months. These are the wrong expectations due to this majority traders have to face huge losses. 2. You Exhibited Poor Behavior in the market: You got attached with your every trades. And that’s why you are not able to cut your losses. Do you know what is poor investment behavior? It’s when you do the opposite of, “buy low, sell high” and you do “buy high, sell low.” This is all because of your lack of control over emotions. 3. Government Decisions can affect the market: The fiscal and monetary policy that the government put in the placements that affect majorly the financial markets. If the government increases or decreases the growth or spending that affects the market huge. This way there are many factors which are affecting the market directly or indirectly. But apart from all this, you have to manage your mindset, your emotions. Through which you can grow your portfolio like nifty is growing.